The new site holds a great hub of learning and excitements for current Symbian users and to those who were hooked and will get hooked by the Belle charisma. Main attractions are the three new affordable Symbian smartphones that boosted with 1Ghz speed, NFC and other goodies. 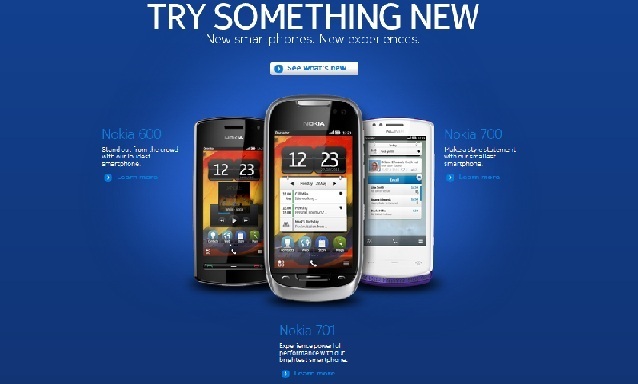 These are of course your first Symbian Belle army, the Nokia 701, Nokia 700 and Nokia 600. Nokia 500 is missing from the lists though. We did asked Nokia about it and we are waiting for their reply. Symbian Belle UI check here. These phones have had just received the Symbian Anna update recently and soon the Symbian Belle update too. What phones will receive the update: Nokia smartphones running of Symbian^3. When will we receive the update: Nokia didn’t disclose any exact date but the Q4 of this year signifies that it will come this year. Maybe by NOKIA WORLD 2011 we already have the definite answer to this one. Will they run well with Belle even though they only have 680MHz CPU and 256MB RAM? (except Nokia 500): So far, I’ve seen and used Belle on Nokia Oro, Nokia X7 and other devices very smooth and snappy during I’m in Hong Kong for Symbian Event. And currently I have the unofficial Symbian Belle on my Nokia N8 and I’m really happy with the speed and new experience with it. If you have any questions regarding Belle or Anna please feel free to ask through commenting or through our FaceBook and Twitter. This new Symbian mobile is looking great. 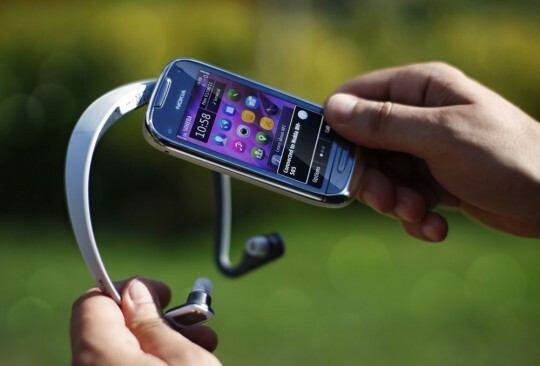 I should sell my mobile to get this latest one. This October – December.not just sure of the exact date. please could u tel for sure when this update will b available??? ?